The PetSafe Drinkwell Platinum Pet Fountain Pump can be used as a replacement or as a back-up pump during cleanings. It is compatible with the PetSafe Drinkwell Platinum Pet Fountain. 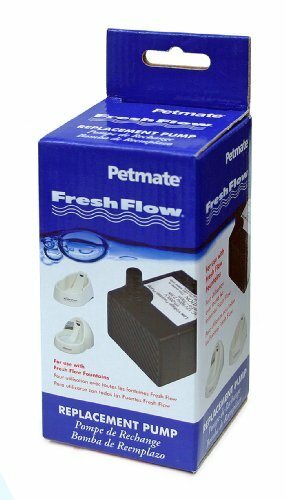 Petmate Replacement Pump fits all regular and deluxe Fresh Flow models. 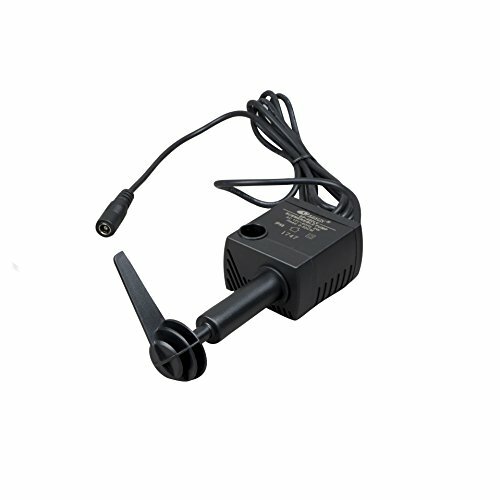 Adapter and cord are included. DOES NOT include Flow Lever or On/Off switch. The PetSafe Drinkwell 360 and Ceramic Pet Fountain Pump can be used as a replacement or as a back-up pump during pump cleanings. It is compatible with the PetSafe Drinkwell Multi-Tier, 360 Plastic and Stainless Steel, Zen, Avalon, Pagoda, Sedona and Seascape fountains. 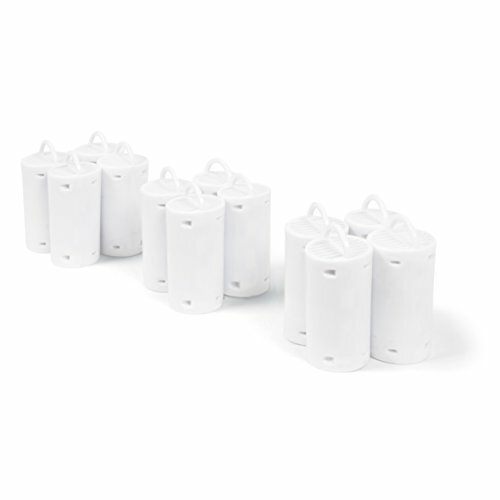 The PetSafe Drinkwell Premium Replacement Carbon Filter is compatible with PetSafe Drinkwell Original, Platinum, Big Dog, Multi-Tier, Outdoor Dog, Mini, Overflow and Zen Pet Fountains. 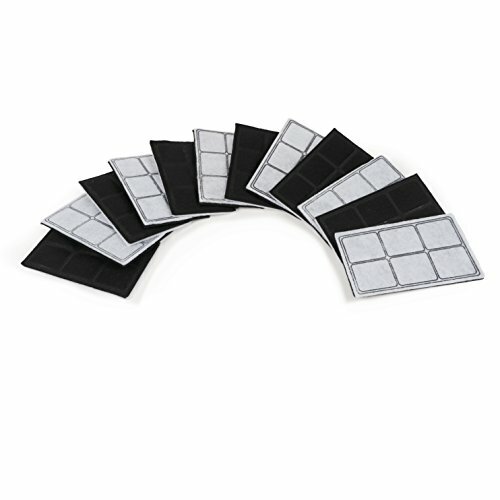 This premium filter segments the carbon into 6 compartments, reducing the settling of the carbon and enhancing overall filtration. Each filter features a duo-density polyester pad that catches hair and debris, while the carbon removes bad tastes and odors from the water to make it more appealing to drink. Filters help extend the life of your fountain and pump and should be replaced every 2 to 4 weeks. 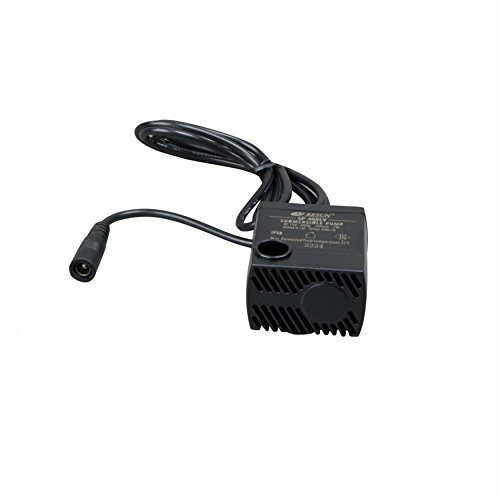 The PetSafe Drinkwell Original Pet Fountain Pump can be used as a replacement or as a back-up pump during cleanings. It is compatible with the PetSafe Drinkwell Original Pet Fountain. The PetSafe Drinkwell 360 Replacement Filters are designed to fit the PetSafe Drinkwell Stainless Multi-Pet and 360 Pet Fountains. 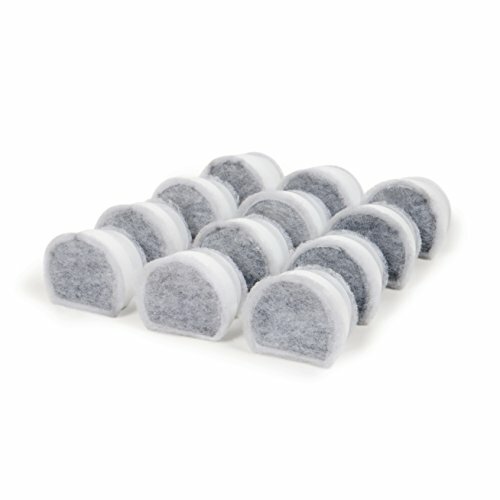 The activated carbon filter removes bad tastes and odors from the water, keeping it fresh. The granulated carbon is made from coconut shells for extended filtration. Replace filter every 2 to 4 weeks. 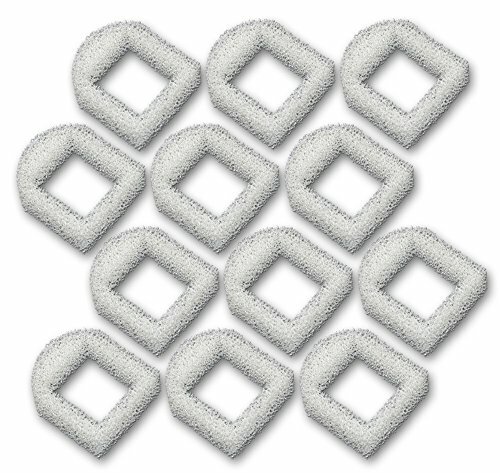 12 pack of foam pre-filters made for the Drinkwell Stainless Steel 360, Lotus, Avalon, and Pagoda pet water fountains. These pre-filters trap hair and other debris in the water, providing your pet with cleaner, healthier water, while also prolonging the life and flow rate of the filter pump. It is recommended to replace these every 2-4 weeks, depending on usage. This product is BPA-Free. 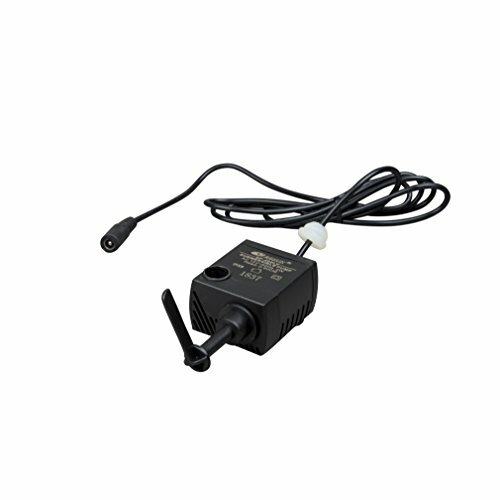 Replacement pump for Pioneer Pet Fountains. For thorough cleaning instructions for your pump, see you tube video for pioneer pet pump maintenance. PetSafe Drinkwell Platinum Dog and Cat Water Fountain, 168 oz. The PetSafe Drinkwell Platinum Pet Fountain provides 168 oz. (1.3 gal) of fresh, filtered water to your pet. The free-falling water stream with adjustable flow control entices pets to drink more. 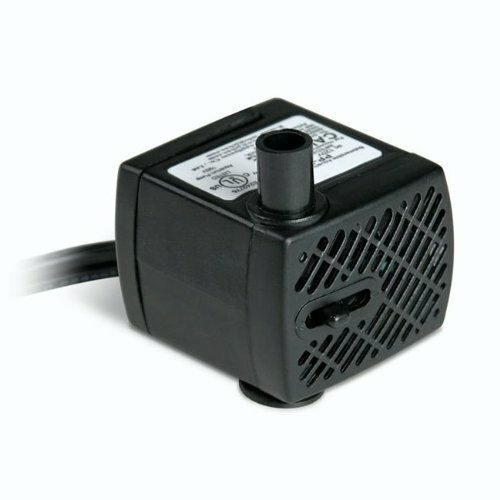 This fountain features a built-in reservoir to increase capacity and make refilling easy. The replaceable activated carbon filter removes bad tastes and odors from the water, keeping it fresh. 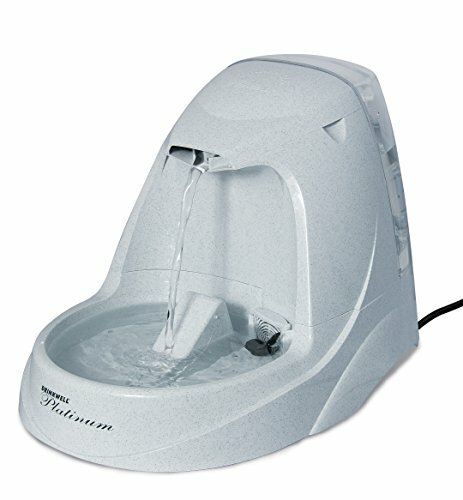 Compare prices on Drinkwell Pet Fountain Parts at ShoppinGent.com – use promo codes and coupons for best offers and deals. Start smart buying with ShoppinGent.com right now and choose your golden price on every purchase.